The CW is adding another name to its Arrowverse Crossover for later this year — Jeremy Davies will join Supergirl, The Flash, and Arrow as Dr. John Deegan for the special event. Dr. Deegan is employed at the Arkham Asylum for the Criminally Insane in Gotham City. There's just one catch to this doctor — he might be crazier than the inmates under his care. The Flash, Supergirl and Green Arrow will be drawn to Gotham City due to the doctor's "machinations." Davies is no stranger to TV: He's appeared in Starz's American Gods, Fox's Sleepy Hollow, and Showtime's Twin Peaks revival. Fans of the shows like Hannibal and Justified will also recognize the actor. 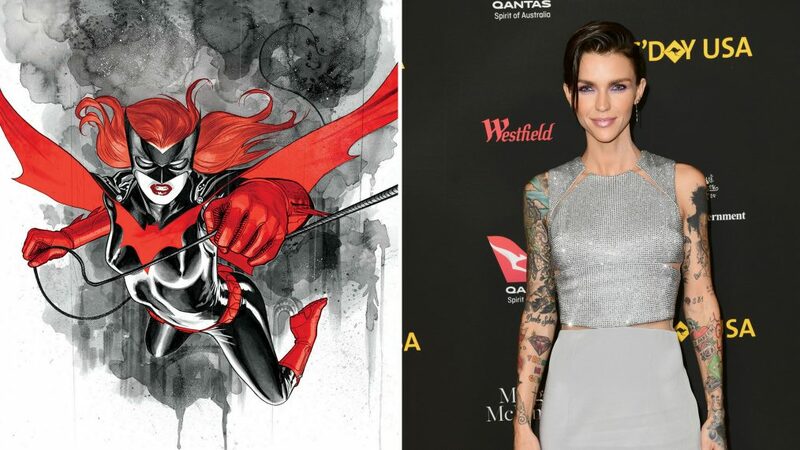 The 'Orange is the New Black' alum will play Kate Kane, an out lesbian and street fighter snuffing out the city's criminals. Some of Davies' other memorable roles include Daniel Faraday in ABC's Lost and Corporal Upham from Steven Spielberg's Saving Private Ryan. 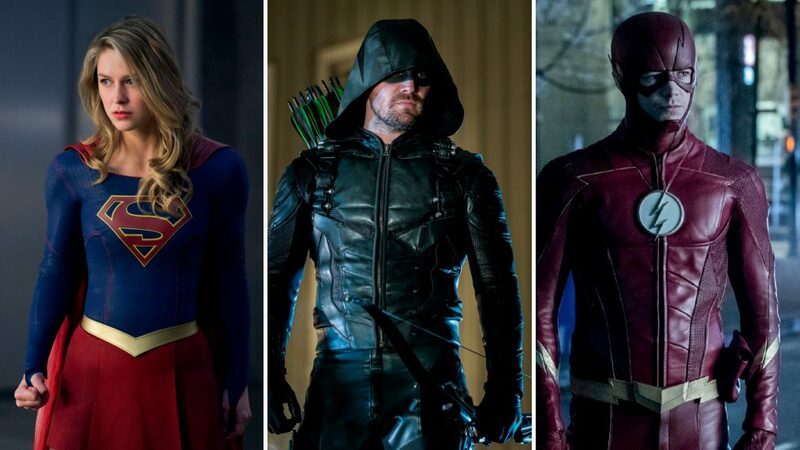 Davies will join Arrowverse stars Melissa Benoist, Grant Gustin, and Stephen Amell this December when the crossover even takes place over three nights, beginning with The Flash on Sunday, December 9. Don't miss Davies wreak havoc on Gotham City when the Arrowverse Crossover begins this winter!